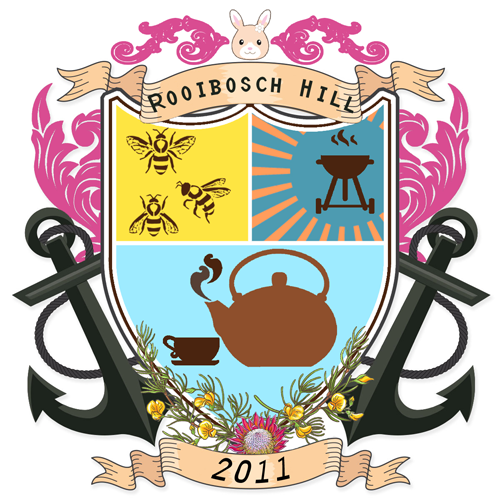 Rooibosch Hill is the name of my own little South African Sylvanian Village. 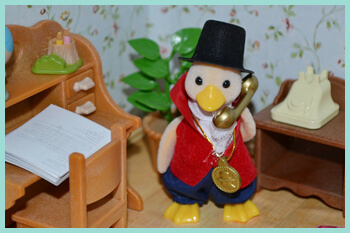 Below the history of Rooibosh Hill, you will find the stories of my little critters. 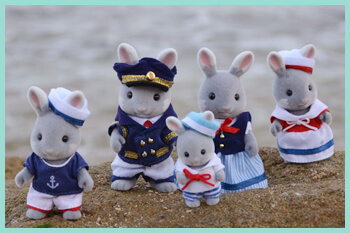 In the middle 1600’s, it was a common occurrence for Sylvanians to be captured and hauled off to faraway countries on slave ships. 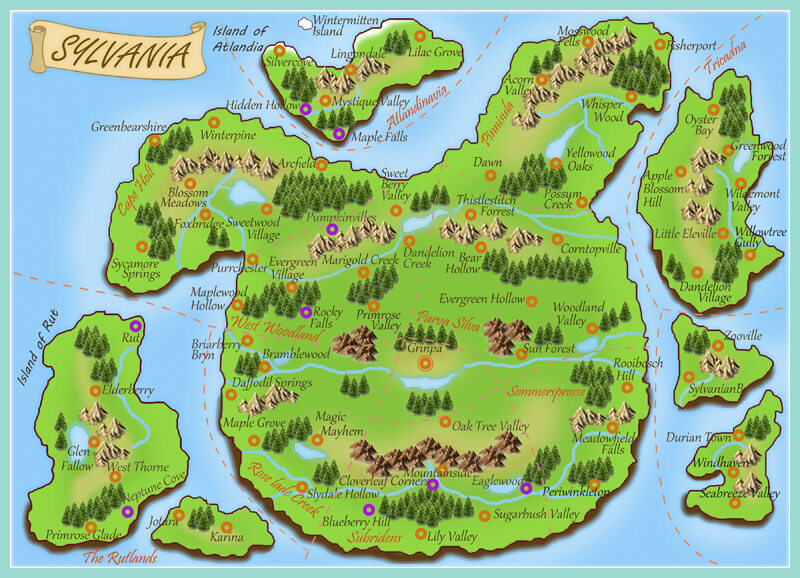 Villages in Sylvania were plundered and families were torn apart, often leaving children behind as orphans to be adopted and looked after by new families. 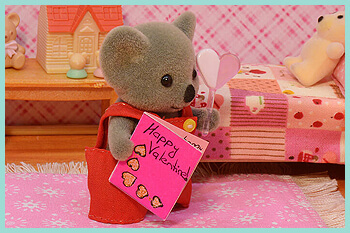 It was a very difficult time in the history of Sylvania and thus a time easily forgotten by the majority of Sylvanians today. These poor captured Sylvanians didn’t know what was in store for them, they were to be sold as slaves to work on the farmlands and in the mines of countries far from their homeland of Sylvania. Some of these slaves were even kept as pets for the amusement of their masters. 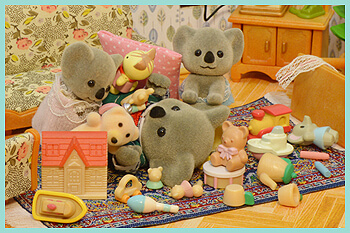 Many of them never found their way back home again and so the Sylvanians from all the different countries were scattered across the world. In 1652 one of these slave ships was sailing around the Cape of Good Hope at the southernmost point of South Africa, an area famous even today for its stormy seas, when the worst happened. On the night of the worst storm that South Africa had seen in years, the “Wanderer”, a slave ship carrying over 100 Sylvanians from all over the world, ran aground. Most of the crew met their demise in the storm, and were all dragged out to sea by the raging currents. The next morning a local girl, Amity Rayne, from the newly established Cape Colony saw the remains of the Wanderer washed up on the shore while she was on her way to check on her destroyed crops. 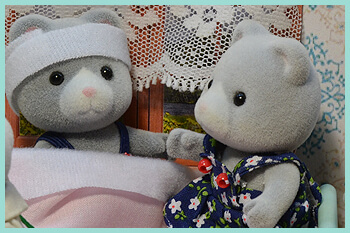 She found that apart from a few bumps and bruises, all of the Sylvanian slaves had miraculously survived. 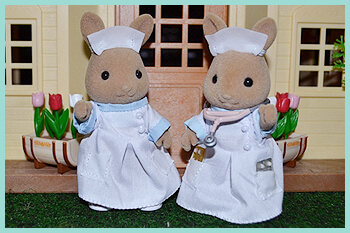 The local girl took all of the Sylvanians back to the newly built Castle of Good Hope where she nursed them all back to health and arranged for them to be declared as South African Free Burghers. 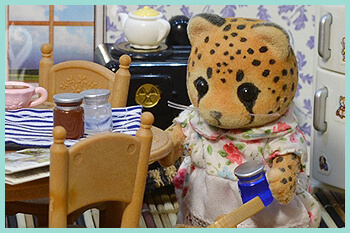 With their newly found freedom, the Sylvanians quickly started building their own village with farmlands and all the necessary amenities for them to be totally self-sufficient. They called this new Sylvanian village Rooibosch Hill in honour of the lovely fragrant Rooibos bushes that grow in the area. After many years, their economy slowly began to grow as trade routes opened up to the rest of the world. They now find themselves in one of the most mineral rich countries in the world with strong agricultural development and a rich history. Because of their history, the Sylvanians of Rooibosch Hill keep family values close at heart and will always go the extra mile to help a friend in need. Crimes in Rooibosch Hill are non-existent, and are limited to the pranks of unruly children. 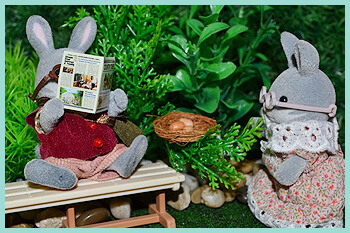 The Sylvanians of Rooibosch Hill all live in perfect harmony with nature and the whole village has the green seal of approval for being organic and eco-friendly. Therefore the streets are clean and the water from the rivers and streams are clear, sweet and suitable for drinking. The water from these lovely streams also provides the orchards and farmlands with the best nourishment and this translates to healthy and happy Sylvanians. Lawrence Columbus has some big news for his little family, who are all growing tired of constant life on the open ocean. One of the elderly residents of Rooibosch Hill has an embarrassing medical problem and the grandparents of the village band together to see him sorted. 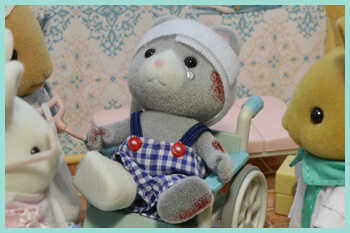 Christopher Cottontail gets the medical attention that he so dearly needs. 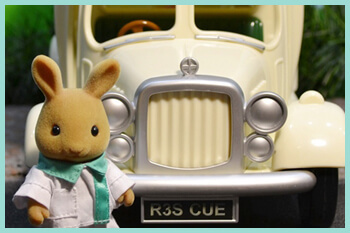 Paramedic, Thomas Nightingale is late to arrive home to his wife, nurse Emily Nightingale. A little bear shows up at the Rooibosch Hill clinic... Does he have a family!? A family torn apart gets reunited once again. 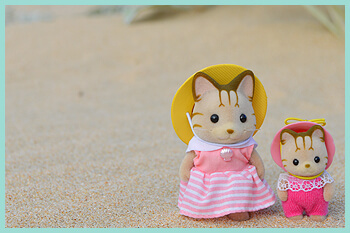 The Sandy cat family enjoy a picnic on the beach, but some family members might find the day more memorable than others. Mayor Bill Waddlington hosts the Mayor of Sugarbush Valley, who finds the perfect gift for his wife's birthday at the Rooibosch Hill jumble sale. Damara De Wildt decides to travel the world in search of medicinal herbs for her shop in Rooibosch Hill. 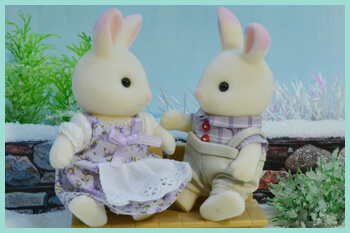 A humble little family of Lavender rabbits decide to leave their life in Japan to come open a Spa in Rooibosch Hill. The Billabong koala family are helping their relatives, the Outback koalas move to Rooibosch Hill, but a move is never really easy. The conclusion for The Relatives and the answer to why Germaine was so unhappy.